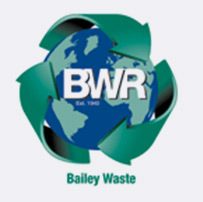 Bailey Waste Recycling are the longest established waste management company in Ireland (est. 1940) and have an enduring reputation for quality and service. Today, as part of the Agnail Group, Bailey Waste continues to develop new techniques into recycling and is always looking for ways to improve processing from its state-of-the-art recycling and reprocessing facilities located in Lurgan and Belfast. With a fleet of over 15 vehicles, Bailey are able to support even he most demanding of waste & recycling strategies. The services offered now encompass full waste management solutions to include the processing of confidential waste, cardboard & paper, plastics, timber and other dry recyclables. In 2017, Bailey became a zero waste to landfill business. 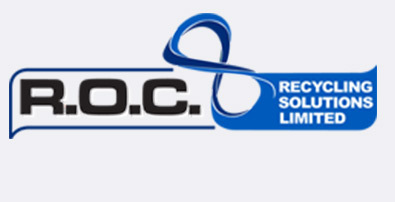 R.O.C Recycling Solutions Limited is a waste management service provider to the commercial and industrial sector located in Ireland. 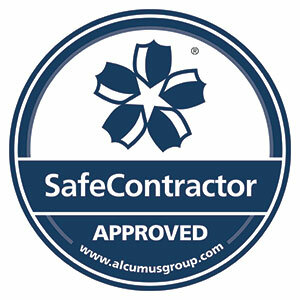 Specialising in the management of source segregated recyclables and a wide spectrum of non-hazardous solid wastes focusing on ‘cradle to cradle’ solutions. ROC operate nationwide and across all industrial and commercial sectors. For every type of waste, we have a suitable and appropriate solution. 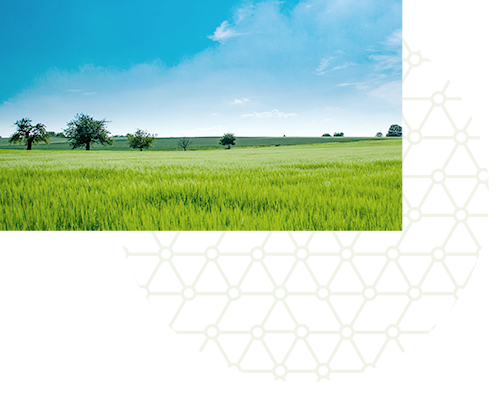 For our Laois headquarters, and in partnership with our network of renewables manufacturers, R.O.C convert recyclable waste streams into raw materials and products for the manufacturing, construction and agricultural sectors. Non-recyclable waste streams are directed into waste-to-energy recovery applications as fuel feedstock for the energy and cement industry. R.O.C collect the following materials: Cardboard, Paper, Plastic Films, Rigid Plastics, Types & Rubber Scrap, PVC Windows, Net & Rope, Redundant Packaging, Timber & Wood, Aluminium Packaging, Steel Packaging, W.E.E.E, Bottles and Containers, Composite Packaging, Off-spec Packaged Goods, Point of Sale Merchandising, Textile & Synthetics.